What Oxymagic Carpet Cleaning Can Do For You! Oxymagic’s NaturesWay cleaner uses the power of oxygen to get your carpet back to that “just installed” look. It is one of the safest carpet cleaning methods available today. 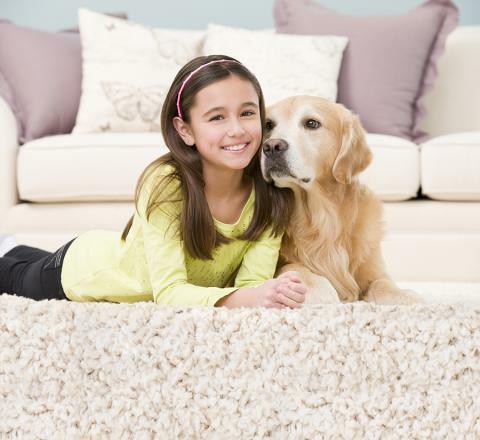 Unlike most other carpet cleaning services in Austin, Round Rock, Leander, Cedar Park, Liberty Hill, Georgetown, Lakeway and Liberty Hill… Oxymagic uses non toxic cleaners, making it safer for children and pets. You can walk on your carpet almost immediately after cleaning, which means minimal interruption to your home & family. Oxymagic’s carpet cleaning system uses minimal water. In fact, the cleaning system deep cleans carpet with 97 percent less water than typical high-flow water extractors. Products or equipment that advertise they remove dust mites and mold from the environment are under the jurisdiction of the EPA and must be made in an EPA registered facility. Our machines are manufactured in an EPA registered facility.